On Friday both NAZ and RUT broke through and closed above their primary downtrend lines. 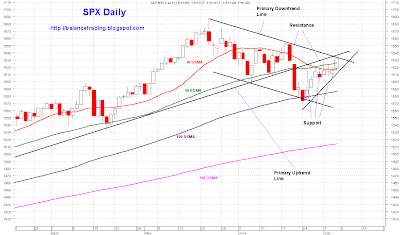 Chances are excellent that other indices follow suit this week and give the green light to SPX 1700. 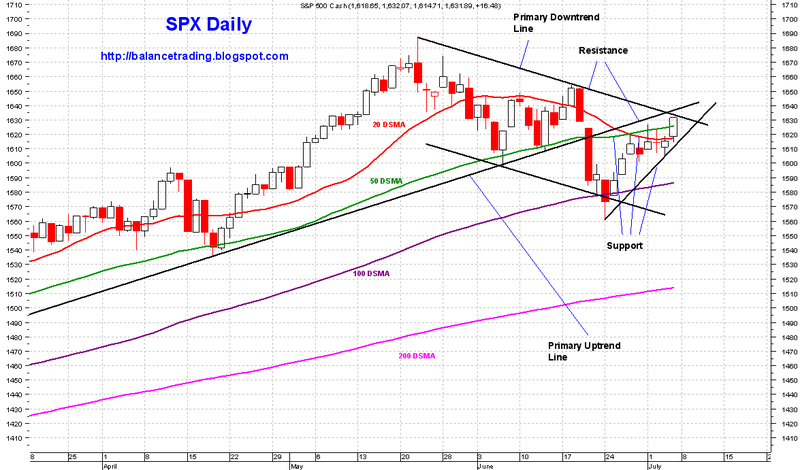 I'm still waiting for a close above and back test at SPX 1635 to do my final buy, very likely sometime this week.